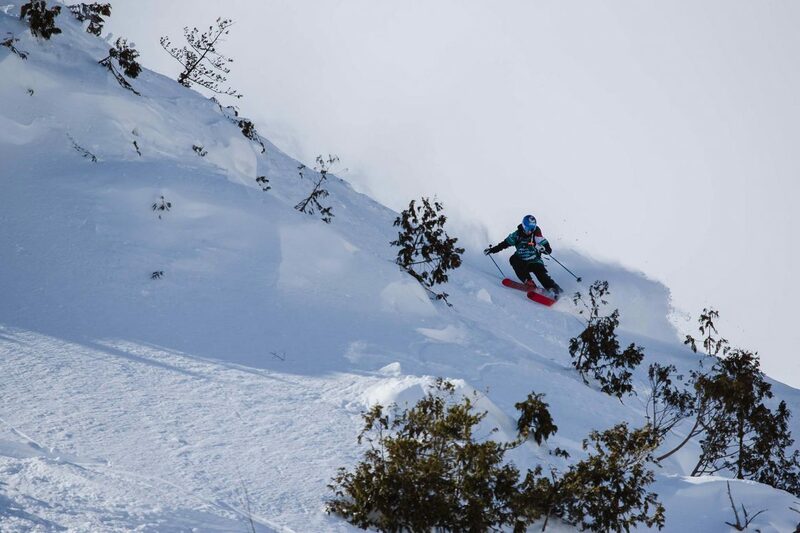 South Tyrol topped the podium at the first Freeride World Tour stop of 2019 in Hakuba, Japan, with Markus Eder taking the win in the men’s ski category and Arianna Tricomi claiming first place in the women’s event. 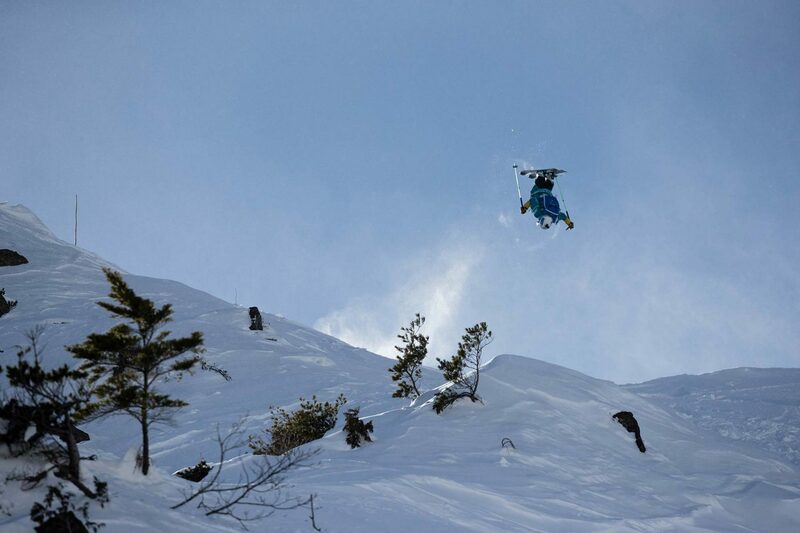 Blue sky, fresh snow: Andrew Pollard lets 'er rip. Got a few hours to kill? Here's the full Hakuba replay. Men's skiing starts at 1:11:00, women's skiing at 2:55:00. 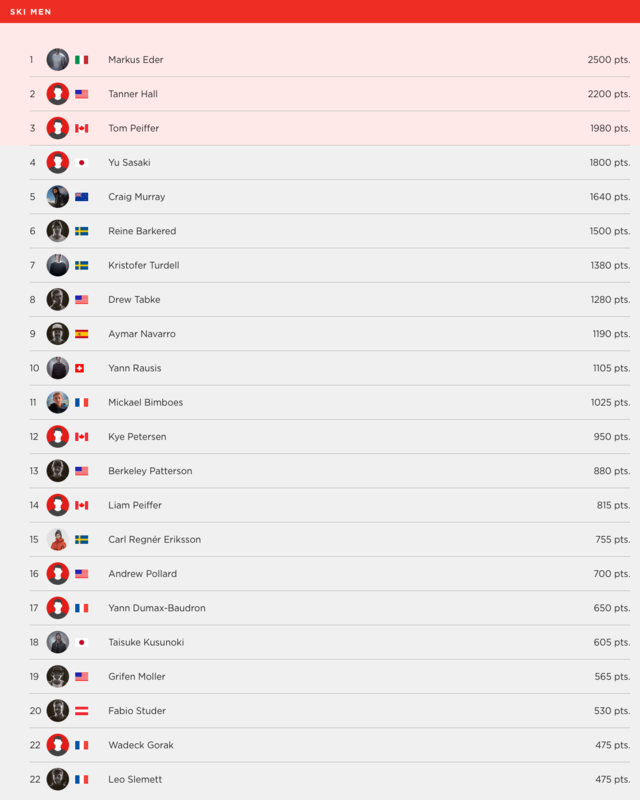 The snowboard men’s category kicked things off with massive runs from Travis Rice and Gigi Rüf, showing definitively that the “guest pros” know their way around a contest and are not to be discounted. Taking advantage of the still mostly-untracked venue, Rice put down one of the cleanest FWT runs in recent memory, lacing up a marquee backside seven in the middle of the venue before flashing the steeps at the bottom and capping things off with a crucially stomped backflip on his final air. The bar set high by the snowboard men, it was time for the skiers to show their stuff. 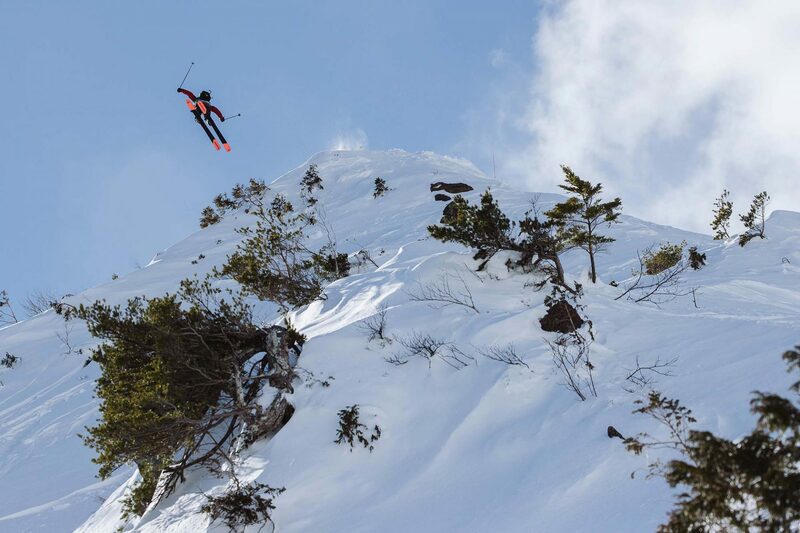 The winner of the last two FWT events in 2018, Mickael Bimboes opened up the contest skiing hard and fast in a Euro-style speed run, playing it safe in the air and leaving the tricks for the kids. Drew Tabke followed with another fast run, with some big airs but also missing the freestyle element. 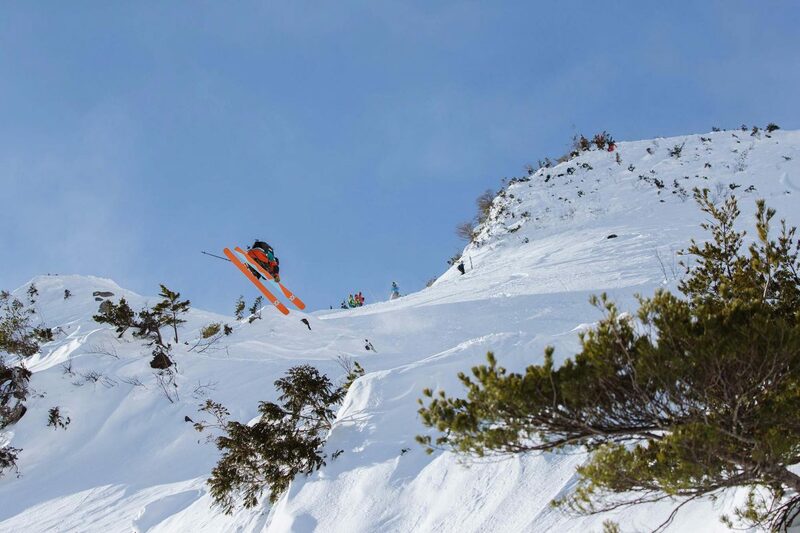 The first rider with a podium-contention run was Japan’s Yu Sasaki, who linked up a big 360 at the top of the venue with other big, smooth airs and finished with a fast, creative line through the steep section at the bottom of the venue. 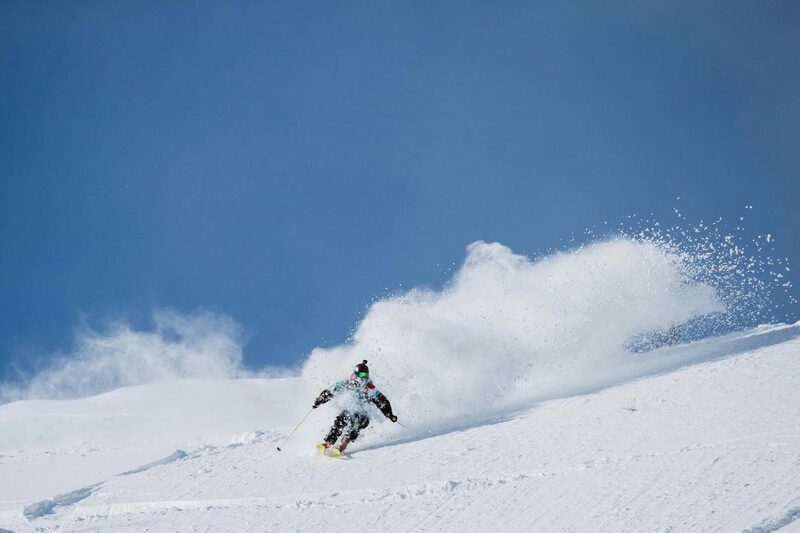 Maybe it’s familiarity with the snow and the terrain, or maybe its just the Japanese attention to detail, but Yu and other Japanese riders always seem to show a unique “one-ness” with the slope — each turn a work of art. Drew Tabke in send mode. Yu Sasaki uses his home-turf advantage to deliver a top run. “Mayor of Stomptown” Reine Barkered was the next to swing for the podium, stomping a massive backflip and combining several drops on a cross-slope line through the steeps. 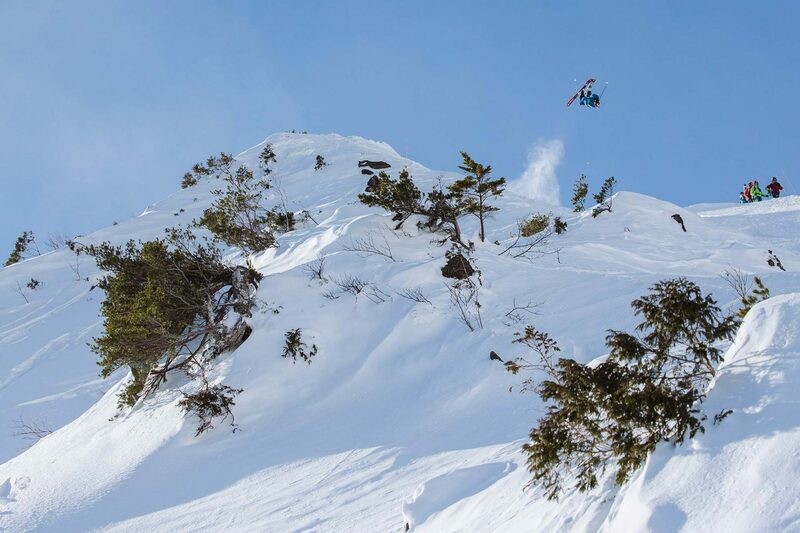 But the next rider was Markus Eder, who wasted no time impressing the judges with a giant flatspin 360 japan at the top of the venue, followed by a clean 360 mid-run before skiing the steep lower section at freakish speed, barely turning while somehow still remaining in control. Uniting big freestyle tricks with fast, technical riding, Markus’ run delivered what the judges were looking for, and set him in first place. Go big much? Reine Barkered does. Eder follows up on his flatspin (top image) with a smooth 360 safety. After an unfortunate crash from Fabio Studer, a new visage appeared in the FWT start gate: Tanner Hall. This was one of the most anticipated moments in skiing this year: would Ski Boss be able to hold his own at the top level of freeride competition? Or would he falter under the pressure, like others before him? The answer—not entirely surprisingly—was that Tanner has got this: big cork 360 safety up top, followed by a backflip (slightly backchecked) and a sniper 360 for the most-tricked run of the day. Impressed, the judges rewarded Tanner with a second-place score of 81, a highly respectable debut for him on the FWT stage. Aymar Navarro charged downhill like a freight train, squared off to the slope and stomping tech triple drops like a machine; but as commentator Neil Williman noted, “You have to be doing tricks to be doing well.” Kristoffer Turdell stomped a man-sized backflip and skied clean through the bottom, but without the “wow” factor to boost him to the podium. Craig Murray blasted out a clean cork 720 and laced the steeps clean, but landed in the high 70s — the judges’ approach seeming to say, “the more tricks the better.” In one of the final big trick highlights of the day, Kye Petersen dropped a clean switch cork 540 out of the blue, but had some slight control issues while going hard and fast on creative airs lower on the face, and remaining out of podium contention. 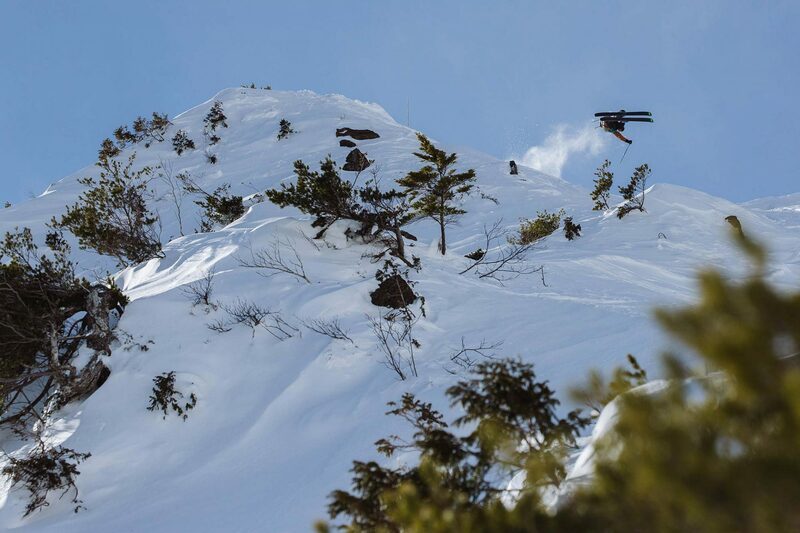 Still, a very worthy return to the Tour for Kye, who hasn’t dropped into a Freeride World Tour event since 2012, when he won the Revelstoke stop. Aymar Navarro, coming in hot. Craig Murray's cork 7 was the biggest spin in the men's ski contest. Kye Petersen keeps it newschool with a clean switch cork 5. 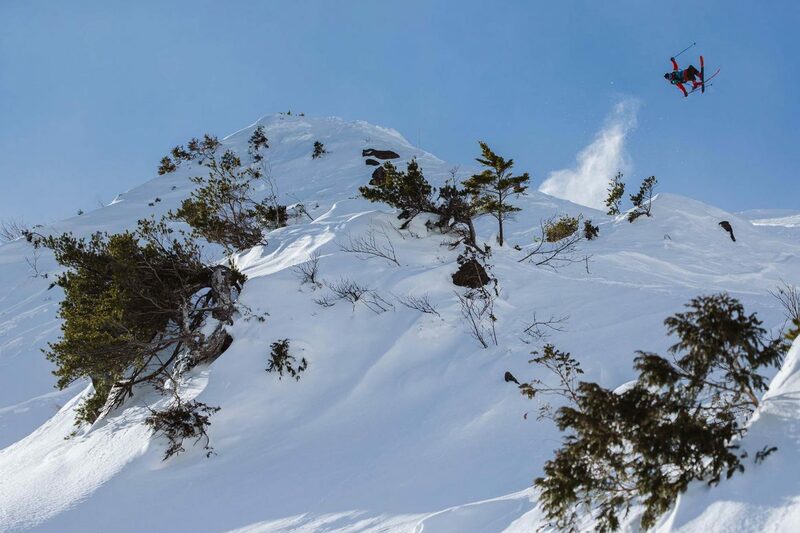 On the second-to-last run in the men’s contest, rookie Tom Peiffer delivered the last shake-up to the podium, stomping a big 360 up top straight into a creative transfer air no one else had made use of. He doubled down on the top airs with a solid line through the steeps at the bottom, side-checking just for an instant in a speed-control maneuver that the judges let slide, and was rewarded with a 79.67 good enough for third place. The men’s podium: Eder in first, followed by Hall and Peiffer. Tom Peiffer pulled off a podium in his first FWT appearance. After the female snowboarders had their turn on the “Big Triangle” venue, the women’s ski event closed out the day. The first woman skier out of the start gate was defending overall champion Arianna Tricomi, who wasted no time showing she’s in the running for the title again this season. Ari stomped a big, bold 360 up top and skied clean through the bottom for a score of 80.67. Ari goes big and bold with a stomped 360. Elisabeth Gerritzen of Switzerland followed, linking up solid airs through her run while maintaining control at speed — good enough for a 75 and a shot at the podium. Jackie Paaso unfortunately under-rotated a backflip, but still got some props from the judges on her flawless front-punch recovery, while elite halfpipe skier Ayana Onozuka, in her FWT debut, got hung up and lost a ski on her second turn. Another crossover challenger, former Olympic moguls skier Hedwig Wessel made power moves, stomping a huge backflip clean and skiing the rest of the venue cleanly. But she didn’t find much airtime besides the backflip, and the judges slid her into third place with a 72.33. With sections of the venue now skied out and the snow warming in the sun, the final competitor of the day, rookie Maude Besse of Switzerland delivered in her first FWT appearance, going hard skier’s left into a completely untracked zone, nailing a creative line with speed and style and lacing the steeps. 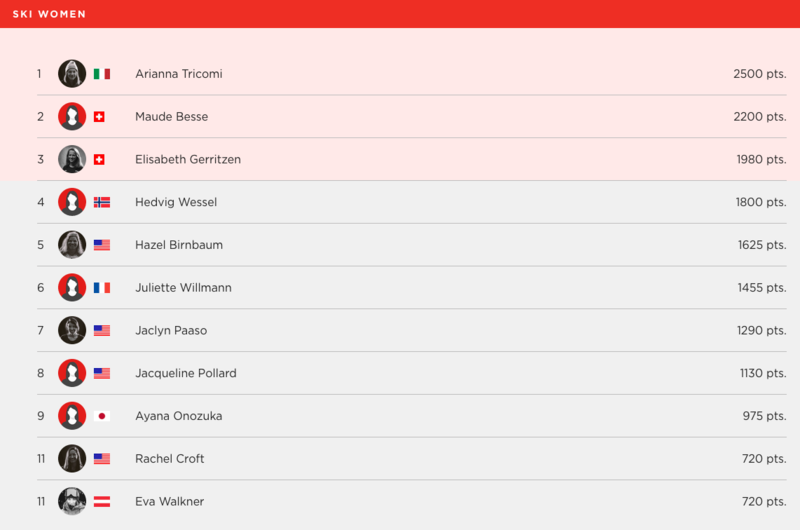 Impressed, the judges rewarded her with second place, knocking Gerritzen into third and solidifying the final women’s podium: Tricomi in the lead, with the Swiss duo of Besse and Gerritzen on her heels. Hedwig Wessel, apparently as comfortable stomping big backflips in freeride terrain as she is stomping them on a moguls course. 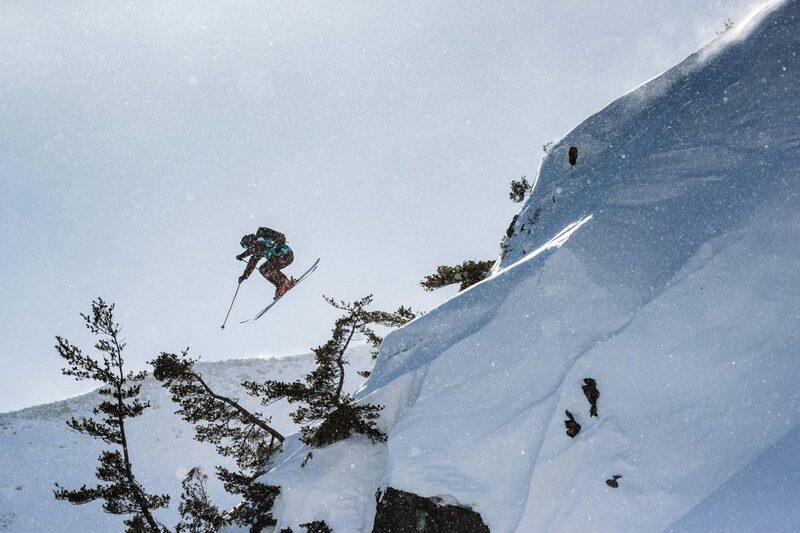 Maude Besse goes hard skier's left. With great conditions, spectacular tricks and lots of clean riding, the Hakuba stop has set the pace for an exciting Freeride World Tour season. 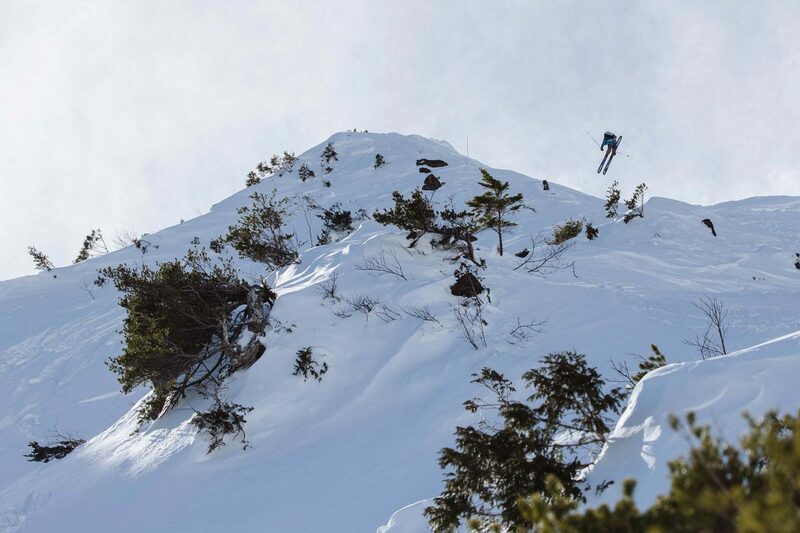 With big-name guest pros like Petersen, Hall and Rice on the roster, hungry rookies making podium moves, and judging that seems to favor the “backcountry freestyle” riding approach more than ever, this year’s Tour has everything going for it. 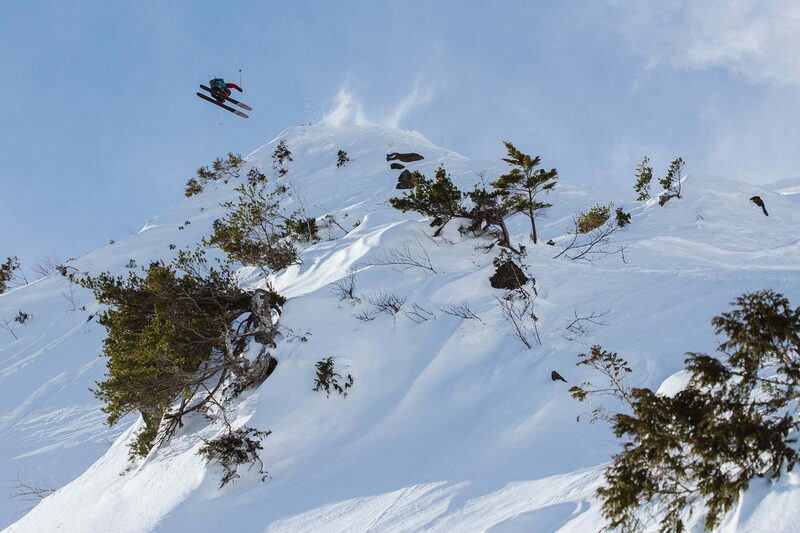 The Freeride World Tour continues on 2-8 February in Kicking Horse, British Columbia. 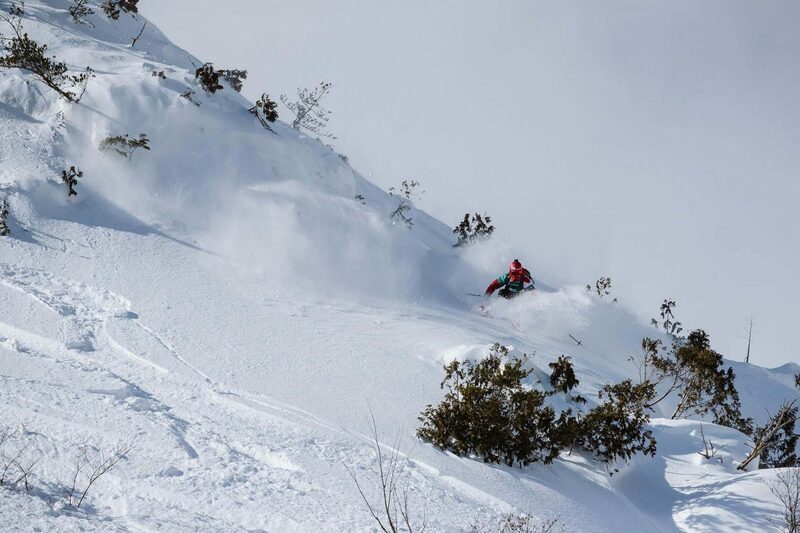 See the full schedule for 2019 here, and stay up on all the FWT happenings at freerideworldtour.com.